Much of this information comes from the booklet "Everyone's Park", William Irvine's Gift to Chippewa Falls created as partial fulfillment of the 2014 Public History Seminar taught by Professor John Mann with contributions of 11 students. 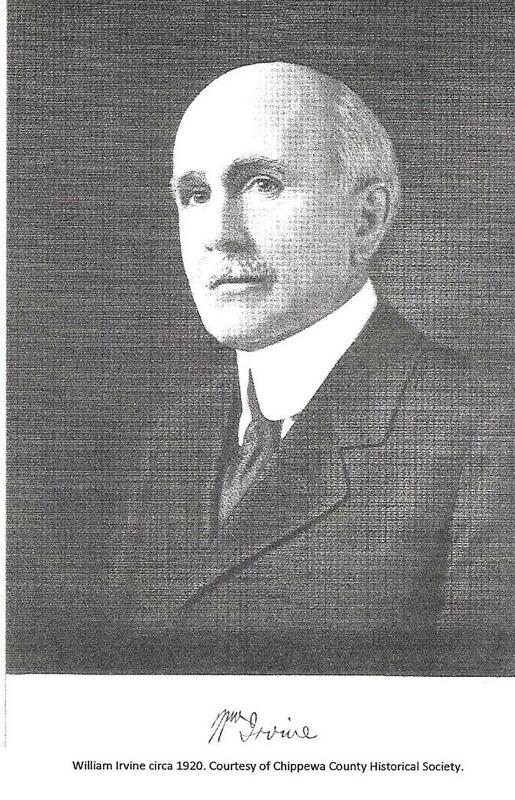 In 1906, William Irvine, his firm Chippewa Lumber and Boom Company, and L.C. Stanley donated 165 acres of land for the creation of Irvine Park; it has now grown to 318 acres and includes a zoo. An original bandstand was located next to Duncan Creek where William Irvine paid for weekly Sunday concerts; his only request was that the band play "The Bells of St. Mary's". 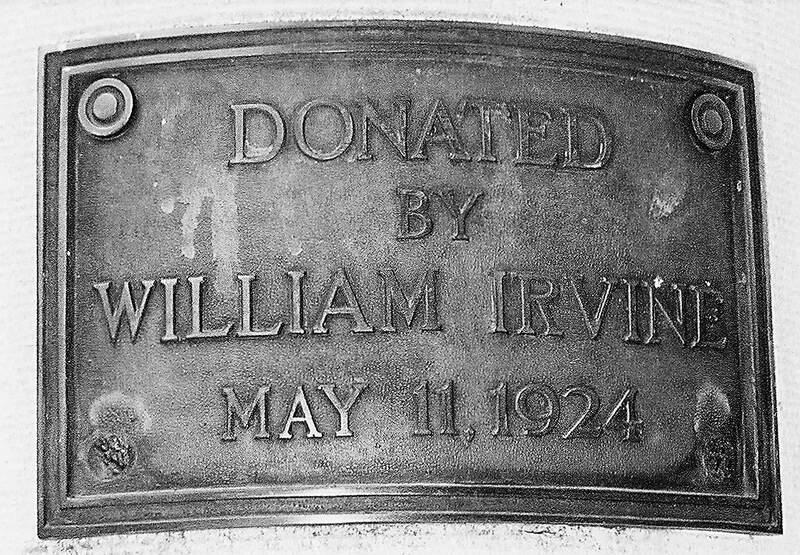 In 1924 Mr. Irvine donated $10,000 for a new bandstand. The dedication concert on May 11, 1924, attracted a large crowd of 12,500 people. 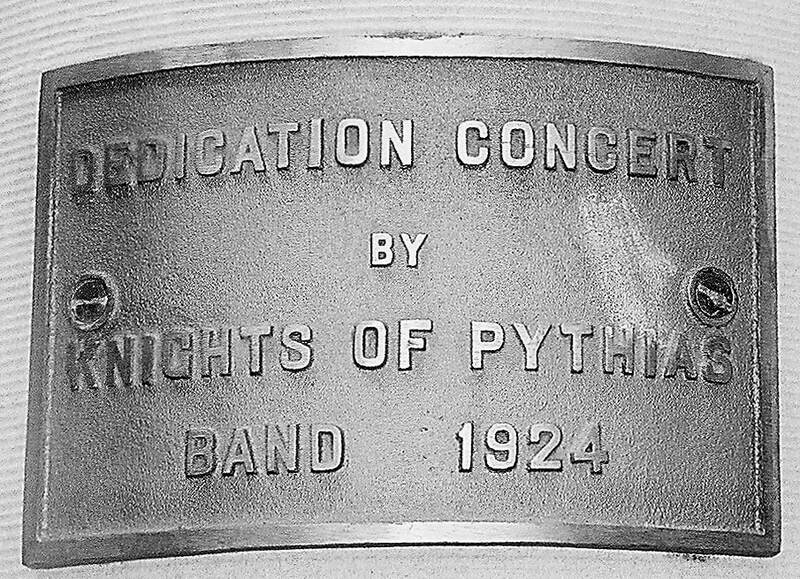 The Knights of Pythias, the 104th US Reserve Band, and reportedly two other bands played. Engraved at the top of the circular stone bandstand are the words "To Our Soldiers and Sailors" paying homage to veterans. The bandstands was designed by Chicago architect and Chippewa Falls native, Lee A. Bailey; and it was constructed by Schaefer & Olson. Currently the bandstand is used primarily for weddings from May through October. A Memorial Day program is also held annually. A highlight of the Christmas holiday season is the park's Christmas Village, which has a 60,000 light display along with life-size Victorian era Christmas scene. For this, the bandstand is decorated handsomely with many lights.